Girl Kuripot Girl Kuripot: Win a Trip! 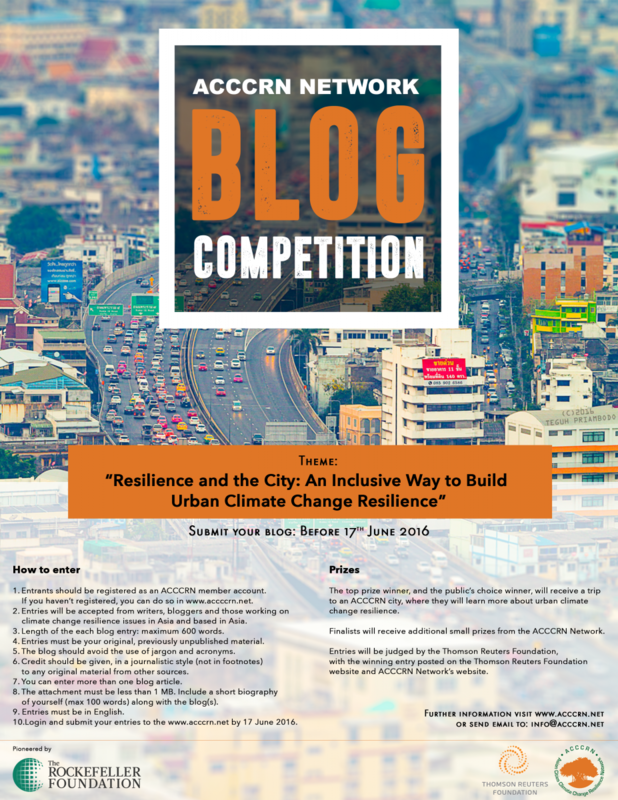 This is a chance to win a trip to an Asian Cities Climate Change Resilience Network (ACCCRN) city! You have until June 17, 2016! Click here for more info on the ACCCRN Network Blog Competition.